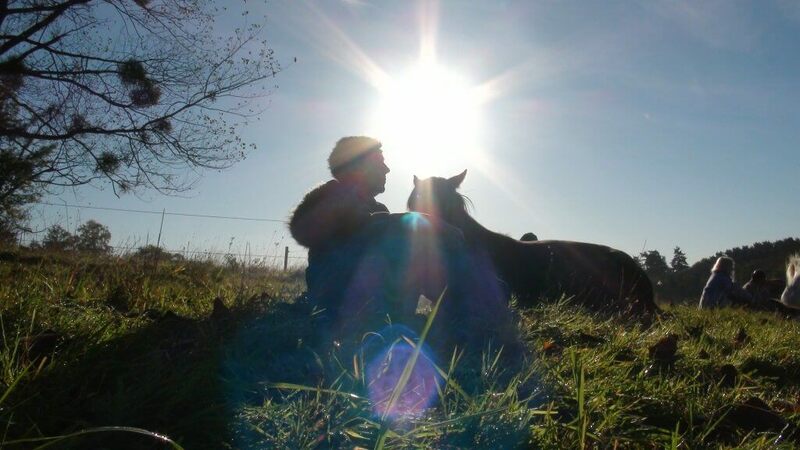 This is our foundation course that teaches you how to work with your own animals, building trust and exploring the deeper levels of the technique. 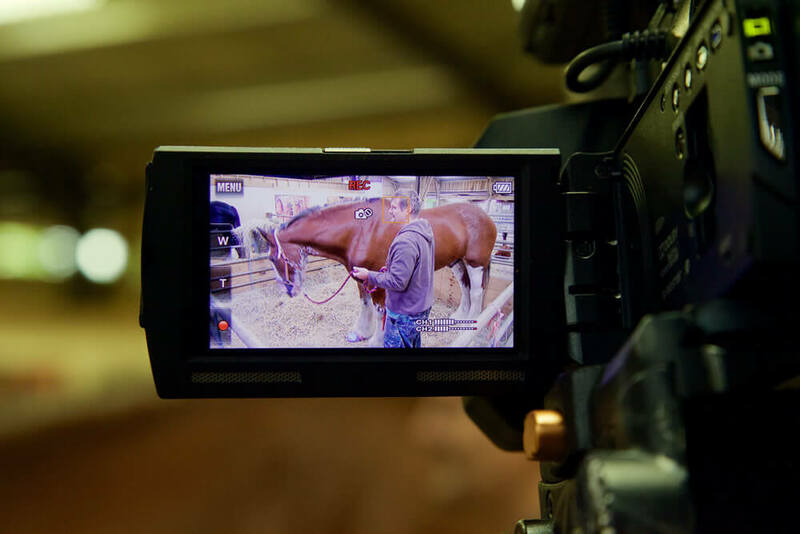 With over 250 videos, including detailed tutorials and examples with horses, dogs, cats, lions and bears. This course is the pre-requisite for clinic attendees and Trust Technique Practitioners. For those wishing to have a career in helping people and their animals within a practice of mindfulness. Our Ofqual regulated qualification is delivered via an online learning platform, allowing for worldwide access to learners based nationally and internationally. 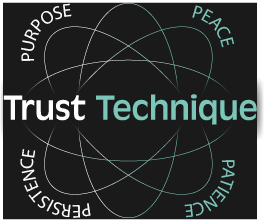 Become part of The Trust Technique® community and help make a difference. 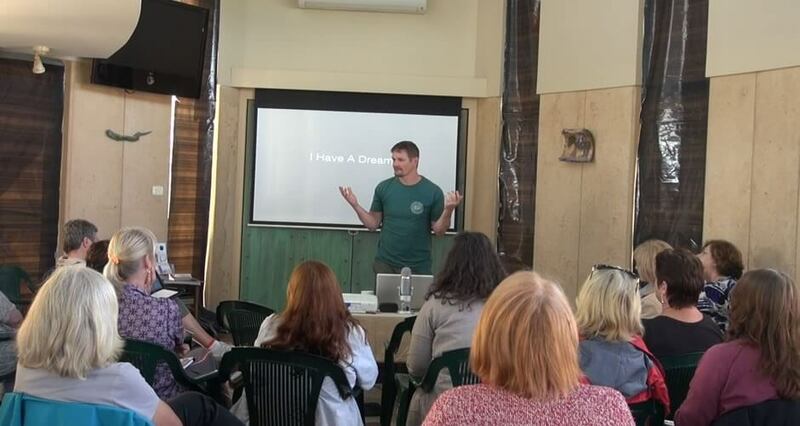 This one day in person dream day shares the details of the 3 main principles of the Trust Technique. How we can work in a fresh new way with mindfulness between animal and people. 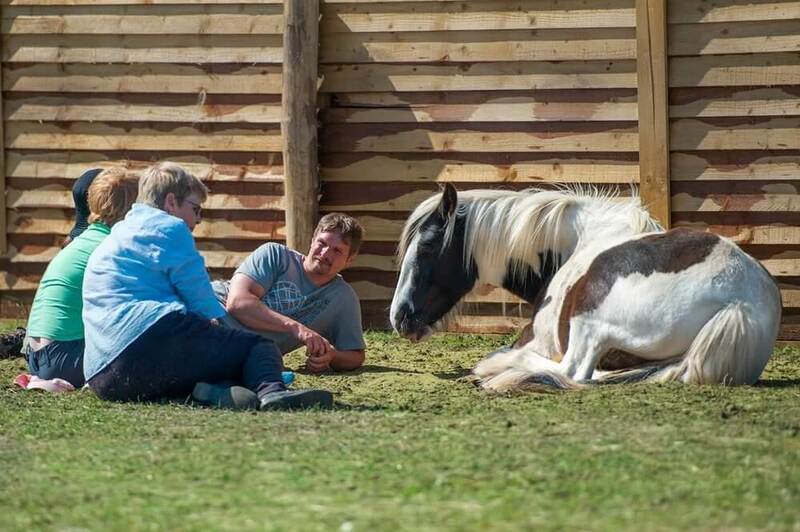 How healing can take place with the Trust Technique animal assisted healing. How the advanced techniques have the potential to change the future of how we co-operate with animals. 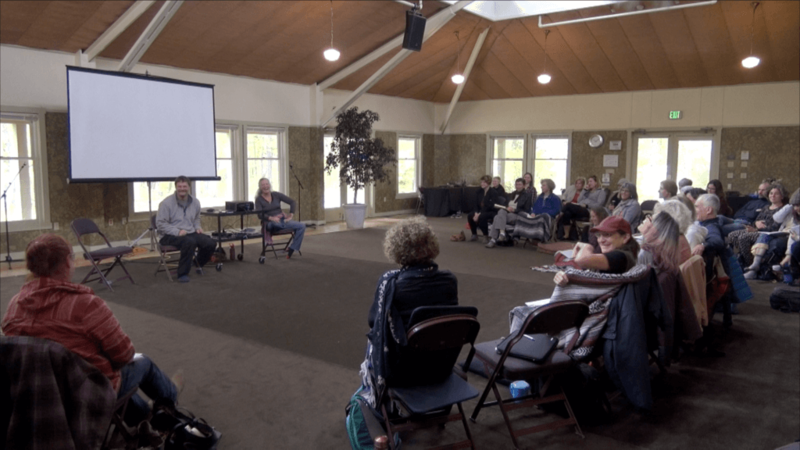 This two-day in-person clinic shares the details of the 3 main principles of the Trust Technique. How we can work in a fresh new way with mindfulness between animal and people. Experience the Trust Technique animal assisted healing. How the advanced techniques have the potential to change the future of how we co-operate with animals.